Done with watching the same run of the mill stuff at cinemas and TV? We have something for you! Handpicked, engaging content. 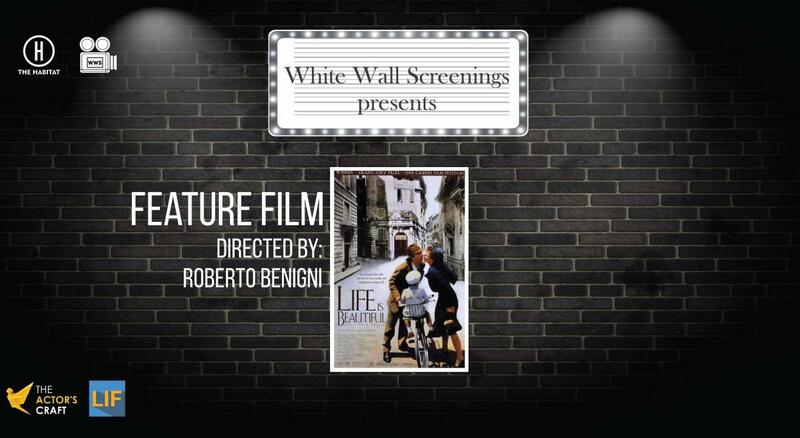 Welcome to White Wall Screenings- An adda for short film and cinema connoisseurs. And the place to be for filmmakers! Watch high quality short films and discover what went behind them from the crew itself. The screening will be followed by a discussion, which will be moderated by Raghav Aggarwal - a graduate of the 2-Year Acting Conservatory Program at William Esper Studio, New York City and the founder of The Actor's Craft.